With e-commerce more popular than ever, more and more companies are deciding to buy a warehouse or investing in industrial rental warehouses. The amount of occupied distribution warehouse space has increased by 86.2% since 2000. 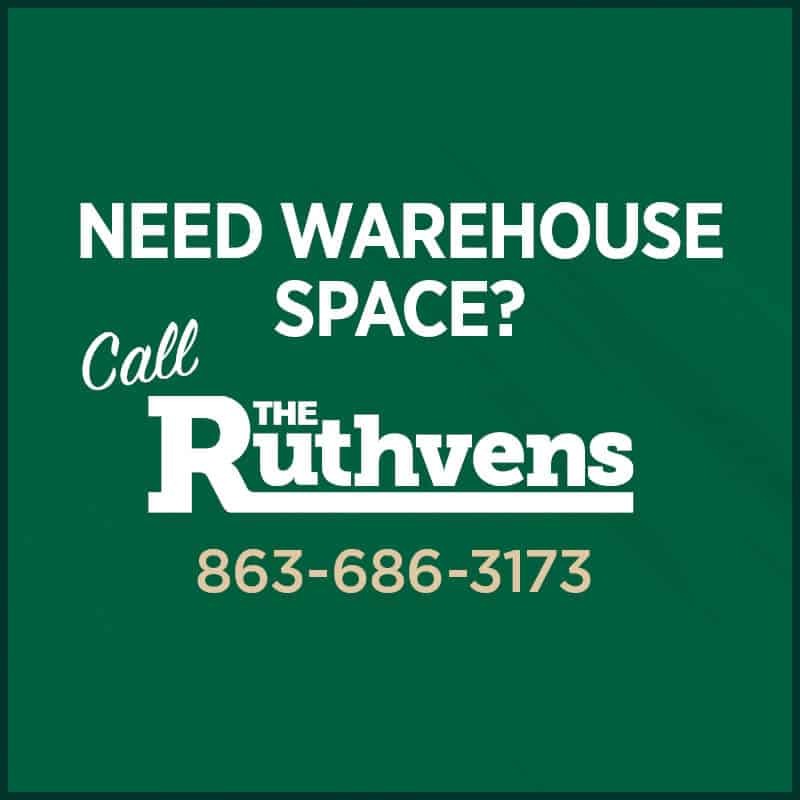 So if your business currently rents warehouse space or is considering it, here are a few great tips to help maximize efficiency. Choose a smart layout: One of the easiest ways to maximize efficiency in commercial warehousing is by being mindful when choosing the layout. Most warehouses consist of certain areas like storage and shipping and receiving docks. It’s important for owners to think about how far employees will have to travel to find, load, and unload items. 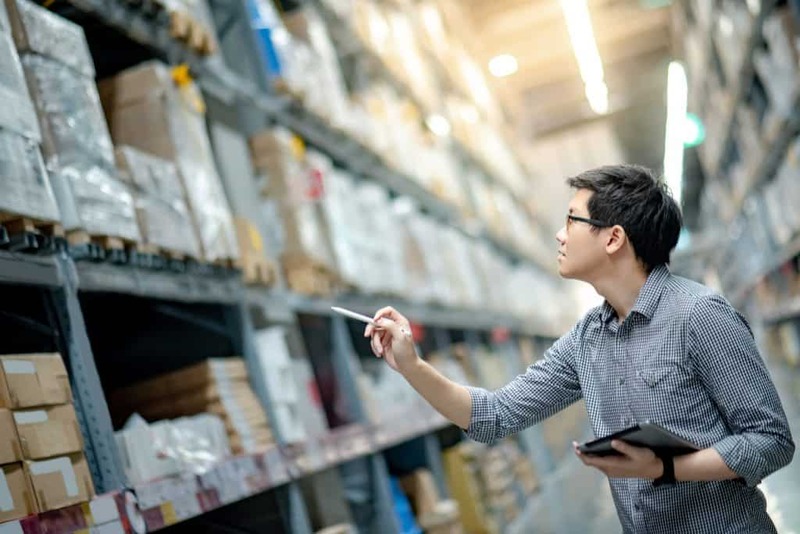 By choosing a layout that decreasing travel distance while properly organizing items so they’re easy to find, warehouses can operate at optimal efficiency. Utilize technology: Even if employees are as quick and efficient as possible, labor efficiency can be maximized with the help of technology. Technology like mobile workstations, barcode scanners, and label printers can all reduce the amount of time it takes workers to complete job functions. This means work can get done quicker, more accurately, and overall more efficient. Workers will be able to complete work as they move around the warehouse, rather than having to head back to stationary computers each time they need to enter data or look something up. Organize inventory properly: Unfortunately, it can be all too easy to not put inventory away properly. But unlabeled, unorganized inventory is a recipe for disaster. When inventory isn’t recorded properly, companies can see an increase in shipping and receiving errors. To avoid errors and be as efficient as possible, new inventory should be labeled and sorted correctly so it can be easily found when needed. In doing this, companies can make preparing shipments more efficient and minimize stock and monetary losses. This is a simple step that all businesses can take. Choosing to rent or buy a warehouse can help businesses grow, reach more customers, and manage their stock more easily. And by following these simple tips, businesses can ensure their warehouse is operating as efficiently as possible.